The Niger Delta Development Commission (NDDC), has charged youths in Nigeria’s oil-producing communities to join in campaigning for peace and security in the region. 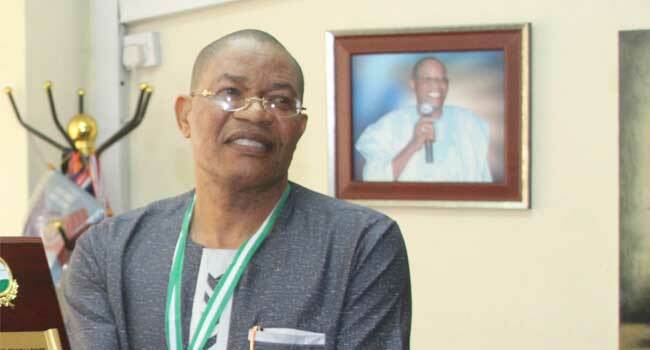 According to a statement issued on Sunday, the NDDC Director Corporate Affairs, Dr Ibitoye Abosede, made the appeal when members of the Niger Delta Youth Forum visited him in his office in Port Harcourt. The President of the Youth Forum, Comrade Emmanuel Ekine, had earlier stated that the body was organising awareness campaigns in the region to sensitize the youths on the need to shun violence and criminality, a move which Abosede believes is a step in the right direction. He stressed the importance of creating the right environment for development to flourish, adding that development can only take place in an atmosphere of peace and tranquility. According to him, promoting awareness campaigns within the Niger Delta region remains a viable tool for development agencies that need peace and security to deliver on their mandates. He, therefore, advised the youths to be focused and make good use of their talents, and also not be discouraged by temporary setbacks.